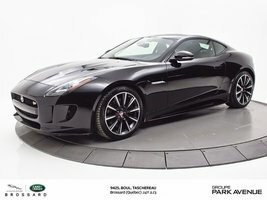 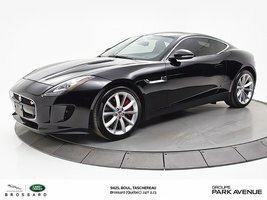 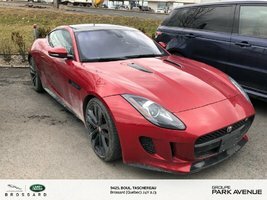 F-Type 2016 S AWD avec seulement 12 581 km ! 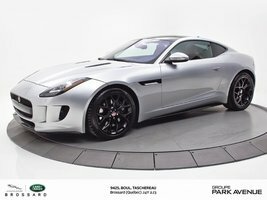 F-Type 2016 R AWD with only 12581 km! 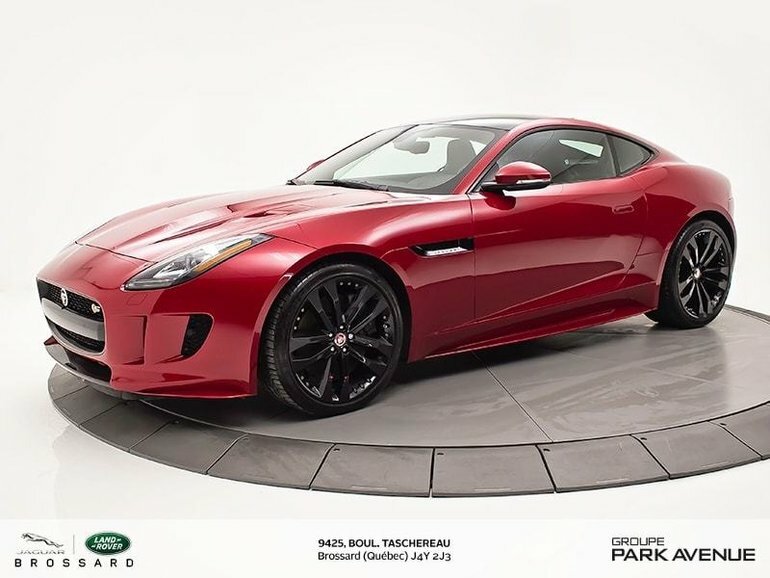 Interested in the 2016 Jaguar F-Type S ?